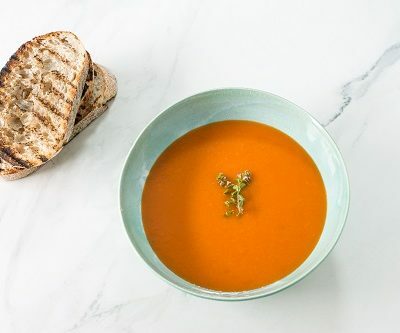 Our signature Lazonby Loaf is a delicious accompaniment to most meals, whether it’s used as a sandwich or toasted and dipped into a tasty soup. 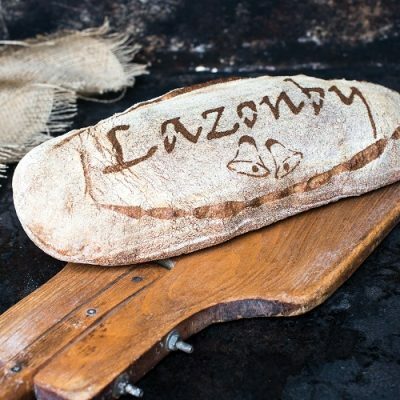 With a rich crust and a soft white sourdough centre, we’re so proud of this particular bread, we’ve even put our name on it. Fortified Wheat Flour (Wheat Flour, Iron, Niacin, Thiamin, Calcium Carbonate), Water, Rye Flour, Salt, Acidifier: Acetic Acid, Ascorbic Acid, Roasted Malted Wheat Flour, Rice Flour, Malted Barley, Sugar, Dextrose monohydrate.